The Castine History Partners, a coalition of Castine’s nonprofits and town government, are developing an interactive-learning project focused on the history of Castine. 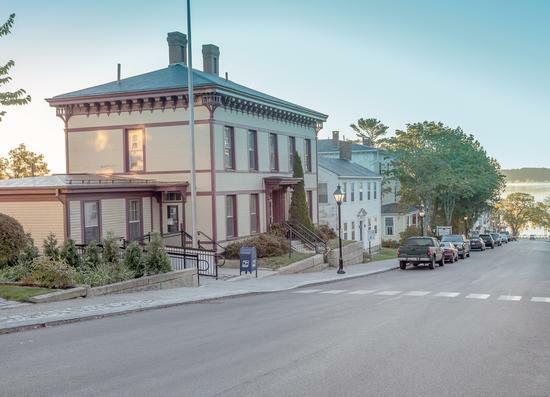 Thanks to two recent grants, the Castine Virtual Tour project will launch in September as an online alternative to the popular walking tour map of Castine sponsored by the Castine Merchants Association, according to a news release. The virtual tour will allow users to have a deeper understanding and connection with Castine’s rich history. 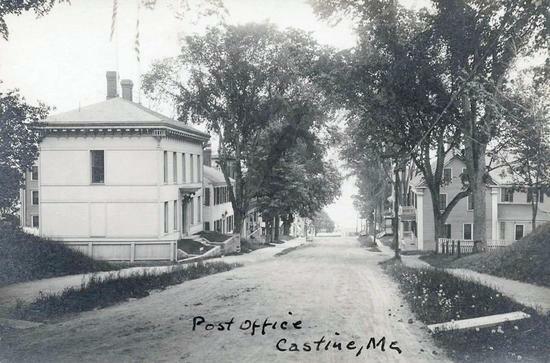 Castine’s Post Office now, one of the proposed stops on a new virtual tour of Castine.